Don’t let a missing or damaged tooth steal your smile. 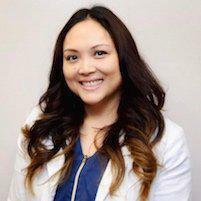 Dr. Ana Grace Santos, DDS, provides crowns and bridges to help men, women, and children in the Bay Area, protect their oral health and feel better about their appearance. Call the office today or use the easy online scheduler to book your appointment. To give your tooth extra support and durability, Dr. Santos applies a thin, tooth-shaped customized cap over your existing tooth to restore appearance and function. Crowns cover dental implants, decayed or damaged teeth, and teeth that have received a root canal. They’re also used to anchor dental bridges. A crown can be made from a variety of materials. Depending on where you need the support, Dr. Santos uses porcelain, ceramic, gold, stainless steel, or resin to create your crown. 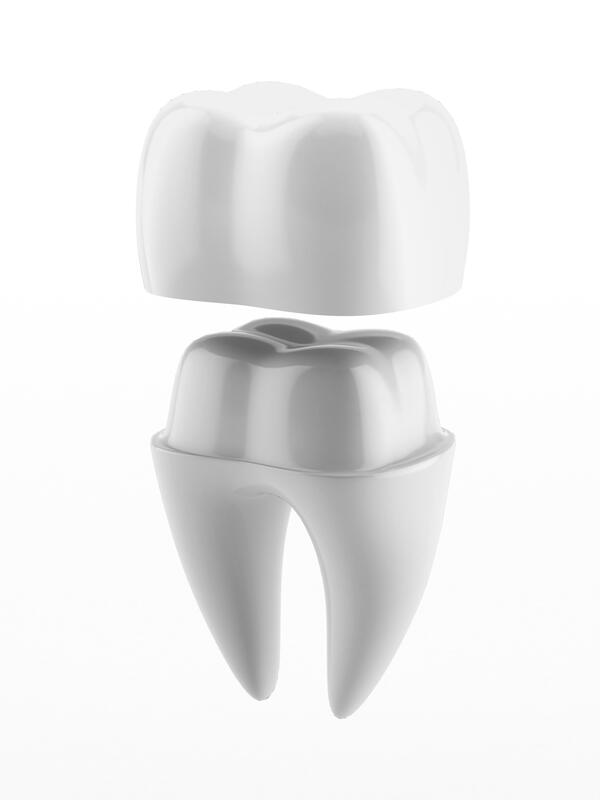 Crowns are extremely sturdy and resistant to vigorous and regular biting. While they are sometimes referred to as permanent crowns, the name does not mean they will last forever. Crowns take a lot of wear and tear and do a large part of the job of biting or chewing, but on average, crowns need to be replaced every 5-15 years. 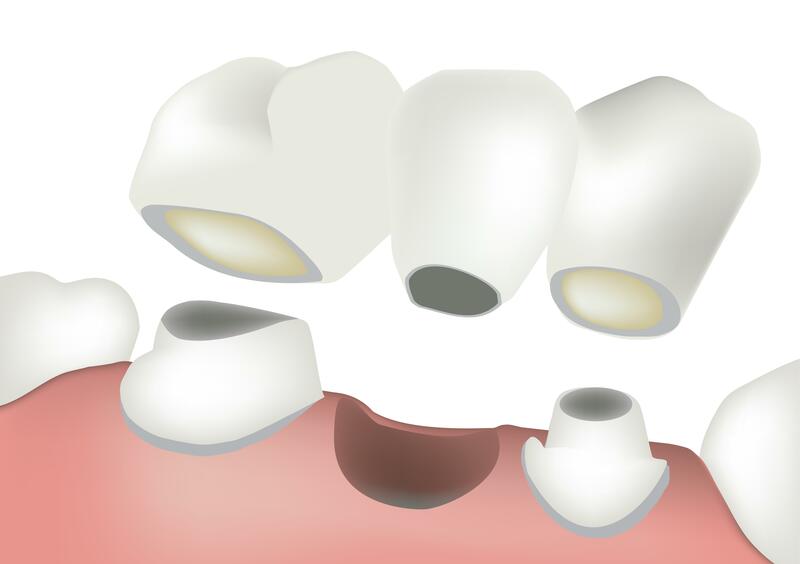 A dental bridge is a device used to fill in the gap between two teeth when one or more teeth is missing between them. Bridges help sustain the structure of your mouth, restore full function when you chew or speak, and keep neighboring teeth from misaligning. Dr. Santos uses dental cement to adhere the dental bridge in place — with proper care. Dr. Santos educates you about how to clean and care for your bridge so that it serves you well through the years. She demonstrates proper flossing and brushes around the components of the bridge. To restore missing or damaged teeth with a dental crown or bridge, call Dr. Santos to book a consultation. You can also use the easy scheduling tool and book your appointment online.